If you live or work near Concord, North Carolina, Southern Self Storage is the most convenient answer to your storage needs. You’ll find our new facility at 5555 Davidson Highway near Cardinal Logistics Management and MHC Kenworth Concord. We’re just west of I-85, making us easy to access from Kannapolis, and even Charlotte. Whether you live in Fishertown, Enochville, Conrod, Hopewell, or any other community in the area, we’d love to accommodate you! 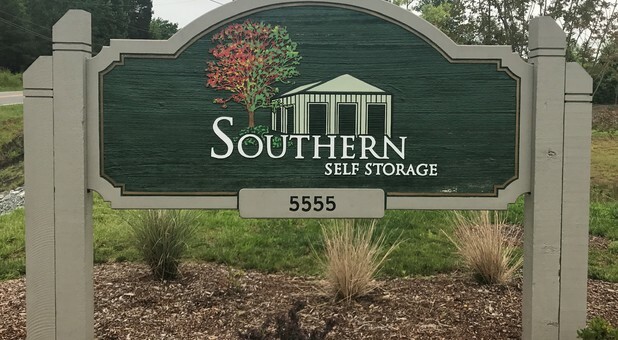 With over 350 units and over 56,000 square feet of rentable space, there’s nothing that Southern Self Storage can’t help your store! We work hard to bring you the best experience in the industry with our friendly, customer-oriented staff and convenient amenities. You won’t want to miss the opportunity to store with a locally owned and operated facility, so hop on I-85 and check us out! We want your moving day to be as simple and painless as possible, which is why we sell supplies right here in our office! Now you can get all the boxes and tape you need in one place! Take advantage of our online bill pay to settle your bill right from home. 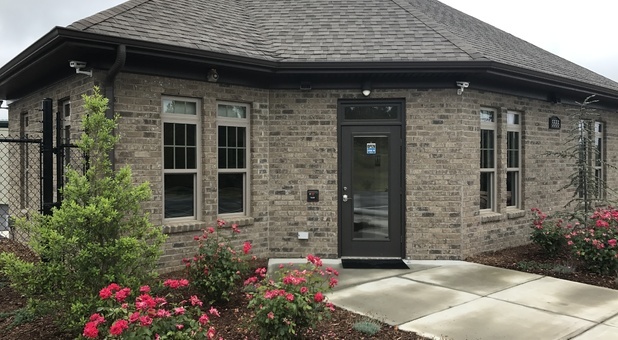 Add that to 24-hour access to your unit, drive-up accessibility, and wide lanes between buildings and you’ll realize that Southern Self Storage is a facility that can’t be beat! 9 months ago I was very impressed with the security and cleanliness of the storage unit. Very honest company and fair pricing. I left before the end of the month and they actually sent me a refund check. I will use them again! 2 months ago You will not find a better facility in the area. This is an awesome family-owned establishment that handled my needs with the same type of concern - like family. The grounds are secure and well-kept (very clean). I highly recommend Southern Storage to anyone needing some space.